Home Blog 5 Reasons to Flash with DERMAFLASH This Galentine’s Day! 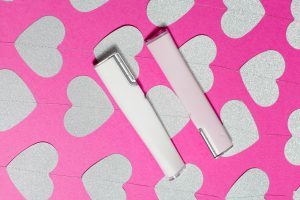 5 Reasons to Flash with DERMAFLASH This Galentine’s Day! Happy season of love, ladies! Valentine’s Day is right around the corner and whether you’re celebrating a romantic dinner date with your sweetie on February 14th, or rounding up the girls for an official Galentine’s Day celebration on February 13th this year, our beauty playbook always begins with the mantra #FirstYouFlash to get that flawless face! 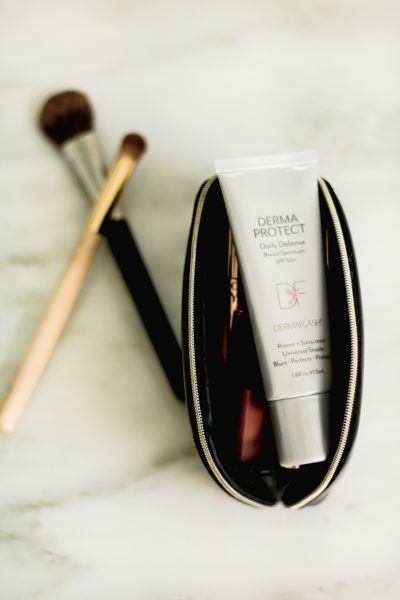 DERMAFLASH LUXE will ensure your skin looks fresh—regardless if it’s just a fuss-free, fuzz-free night-in with your love binging on Netflix! (TBH, isn’t the latter the best way to treat yourself to some V-Day R+R?) But regardless of how you spend this holiday, here are several surefire reasons why at-home dermaplaning is key to love the skin you’re in. As Amy Nadine, celebrity makeup artist and The Beauty Department Co-Founder can attest— removing peach fuzz and dead skin helps keep foundation from sitting on top of facial hair and allows for a clean canvas to apply makeup. DERMAFLASH LUXE helps to remove those pesky dark shadows that can give your makeup that muddied appearance and can look unsightly when laying against pops of color on your face. 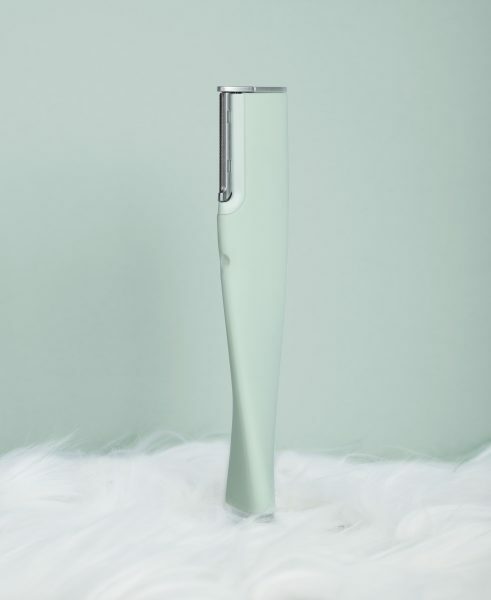 Our exfoliation device not only rids the skin of facial fuzz, it allows for proper serum and skincare absorption. Without unwanted dead cells sitting as a crusty layer on top of your skin, your lotions and potions will naturally seep into your skin to moisturize and fight fine lines as intended. DERMAFLASH LUXE is also a complexion game-changer. Our exfoliator is great for sensitive skin and it is Dermatologist tested and clinically proven to deliver a smoother, cleaner healthier appearance. And because it easily removes dirty, dry patches it’s THE holy grail tool for getting a spa-like clean face all-year-round. Devotees report a clearer, smoother, and more balanced complexion because new skin is revealed every time they FLASH! It’s also safe and easy to use—without any harmful side-effects like ingrown hair or darker regrowth. Flashing honestly results in a healthier face so you look smoother and more youthful in photos. Regardless if your makeup mission is to look better bare-faced, fresh-faced, or totally done up—your skin will look naturally dewy because your beloved beauty products will be better able to settle onto your skin. Try it out! The results are wild, especially in photos. Soft baby skin is also an added bonus of at-home dermaplaning. Getting rid of peach fuzz allows your skin to breathe—for a brighter, painless, glow-from-within look! It’s your skin, only better and without the fear of breakouts. (Check out my personal experience comparing waxing to flashing). And if you’re looking for something fun to do with your girlfriends this Galentine’s Day, why not schedule some girl time with an at-home spa-day? In our humble opinion, self care starts with girl time and what better way to celebrate than to flash with friends?